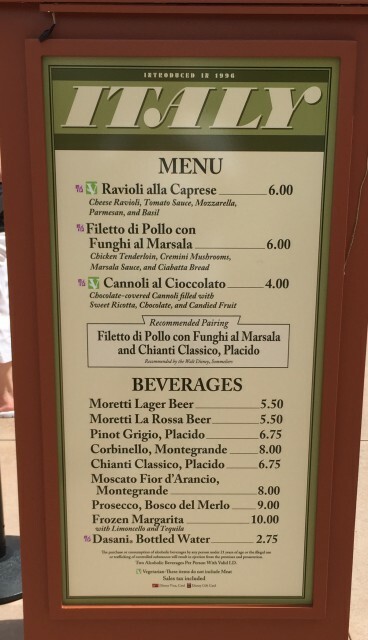 Food & Wine ’15 Menu “Recon”: Italy | It's "All in WDW"
And, with this menu, I end my run through the trio of Marketplaces that reside in my “freezer” – Germany, Poland, and Italy. Booths to be pulled out of the cold at some point in the future, after they’ve shaped their game up enough to earn my personal favor, all three of them. Yeah, I’m sure they couldn’t care less. 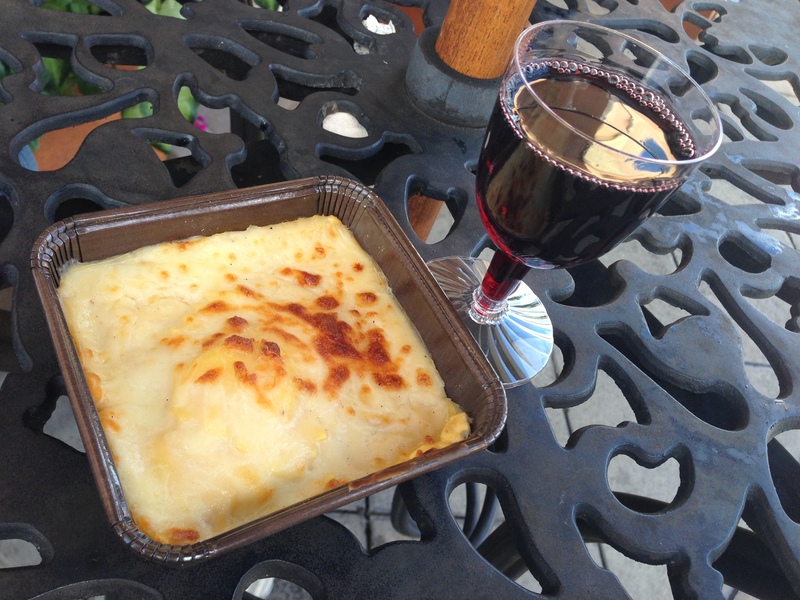 Alas, it’s your “heat lamp” ravioli, Italy. You know it is. Give me back my ravioli de formaggio all’emiliana … a delicious symphony of baked cheese ravioli, creamy beef bolognese, parmesan, and mozzarella! Yum!